Since 2010, the Galilei Institute with the Confucius Institute of Pisa organise every year a visiting program at Chongqing University lasting a month. 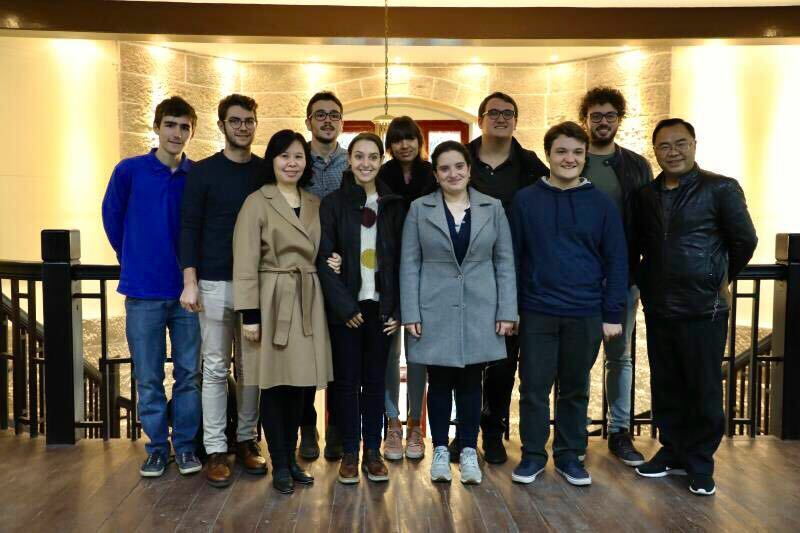 During this month, the students have the opportunity to attend a Chinese language course, to develop a small research project with a Chongqing University supervisor and to get in touch with the main Italian companies present in the area. The program is dedicated to students who a) already have basic Chinese knowledge, generally obtained at the Confucius Institute; b) have particular research interests related to China or interests on a specific topic to be analysed in a comparative key between Europe and China. The Curriculum Vitae of the students participating in the program are therefore selected based on the two requirements mentioned above. 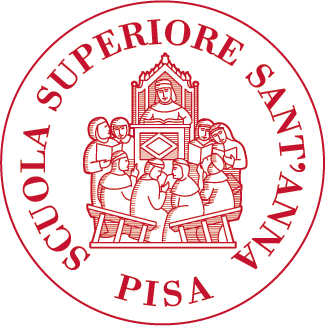 The Galilei Institute facilitates the realization of this training initiative by connecting the academic part of the program with a more entrepreneurial and professional scope, making known to the students the reality of Italian companies operating in the private and institutional sector of the territory. This full immersion in the Chinese reality allows them a thorough study of the language and the achievement of a close and experiential knowledge of society, economy and the world of work in contemporary China and allows the maintenance of contacts with private companies, research and Italian institutions in China to evaluate possible synergies with their professional or academic career in view of a “China-oriented” career. Read the report of the last edition held on November 2017.